2016 Spring I has begun! Our 2016 Spring session I has begun, you can still register until Jan. 24 (2nd week). 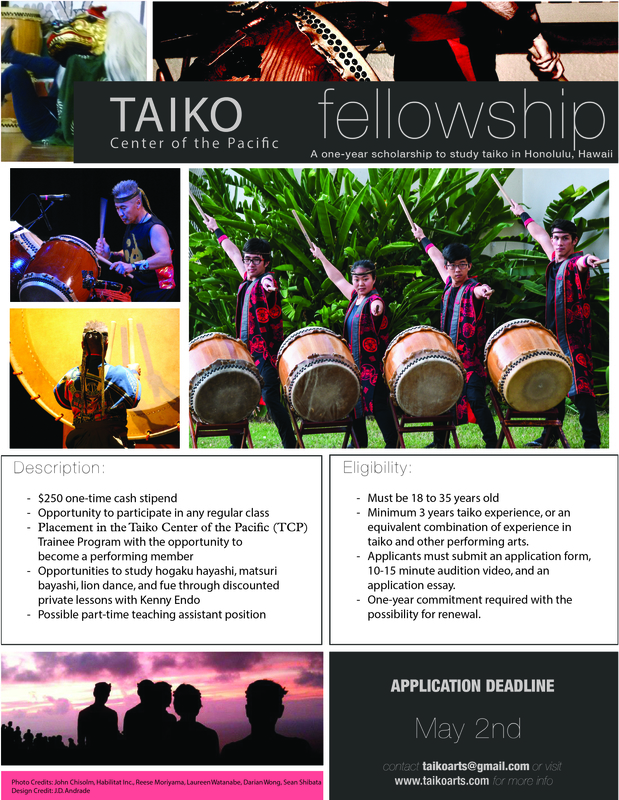 After that, please contact taikoclasses@gmail.com. Let us know if you have any question, we look forward to seeing you in class next year!